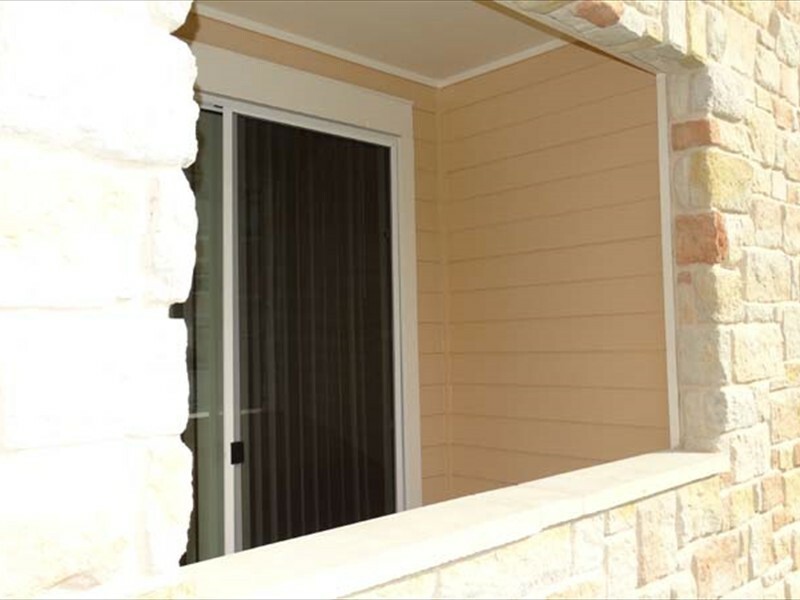 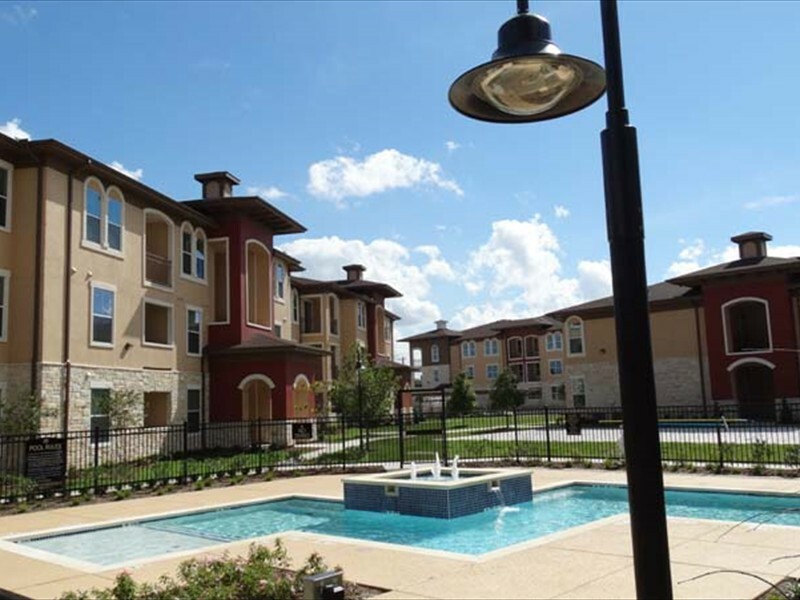 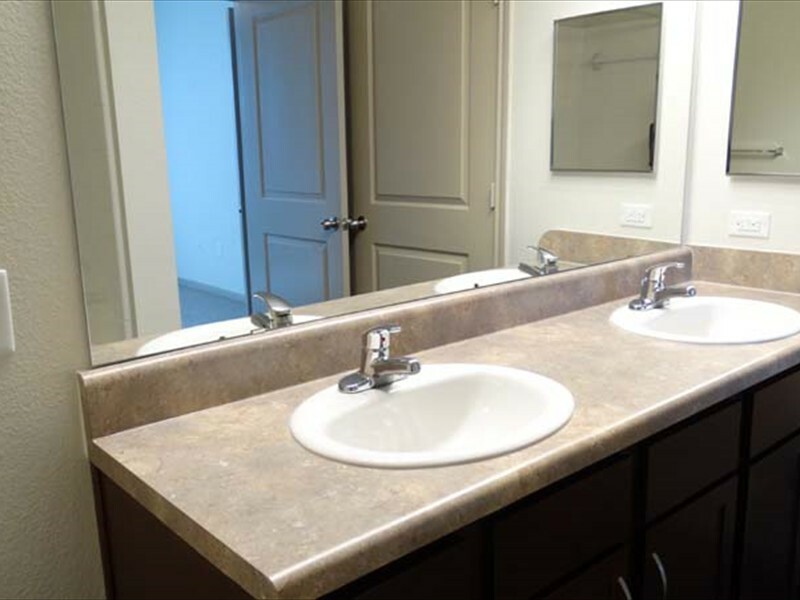 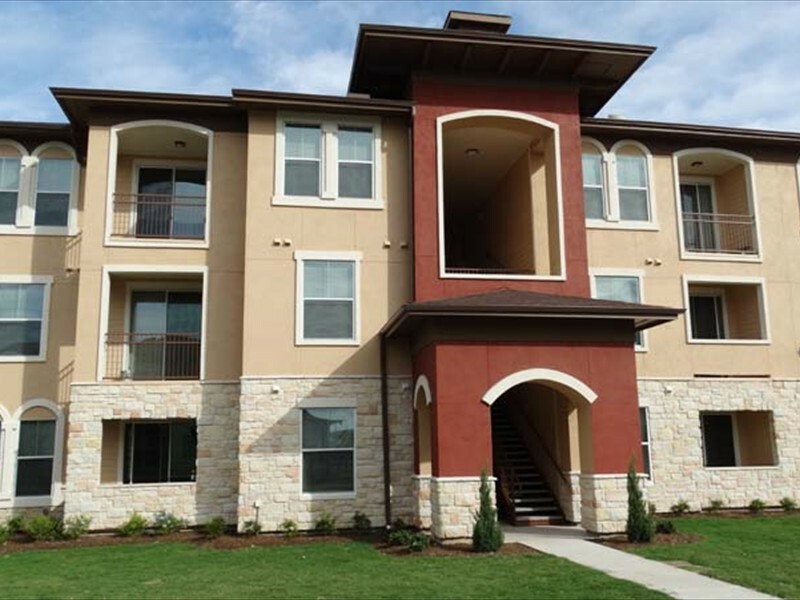 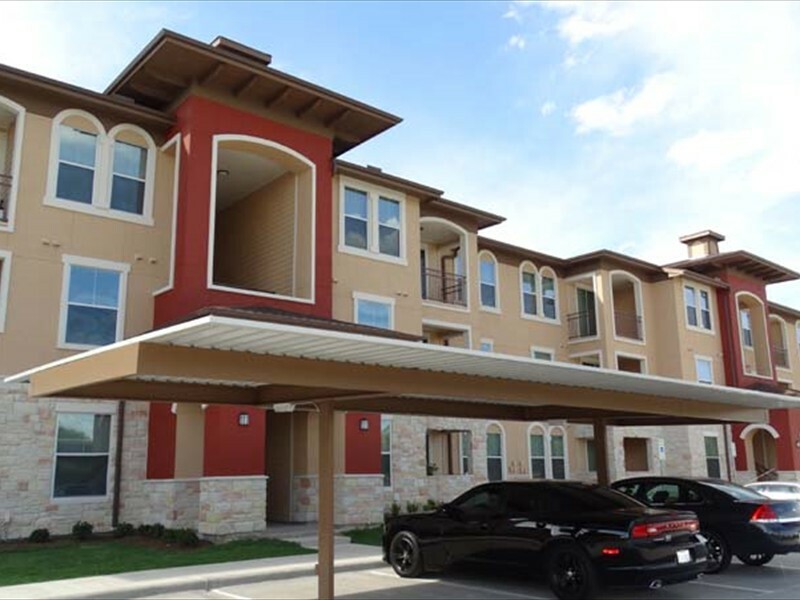 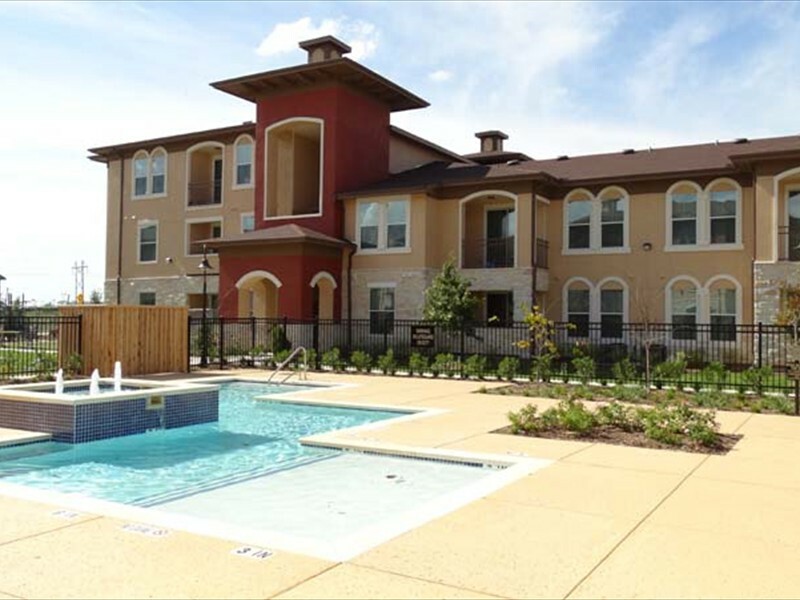 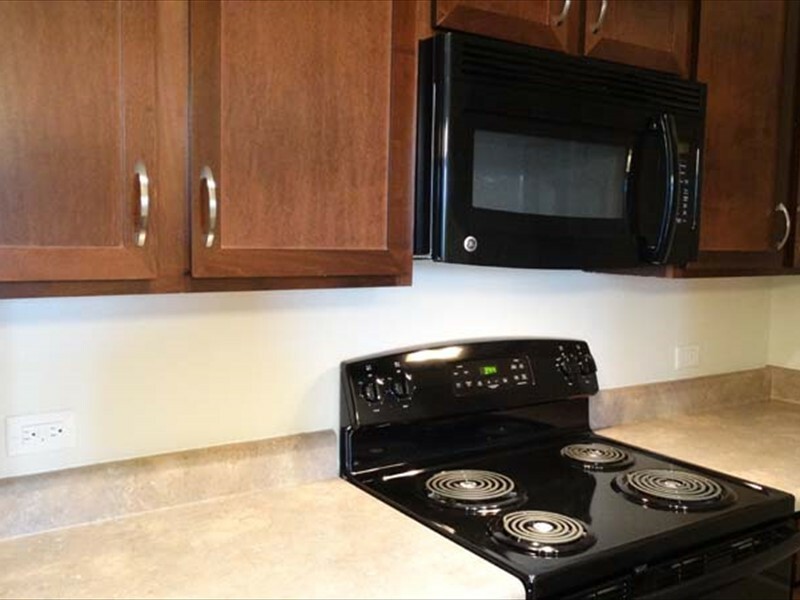 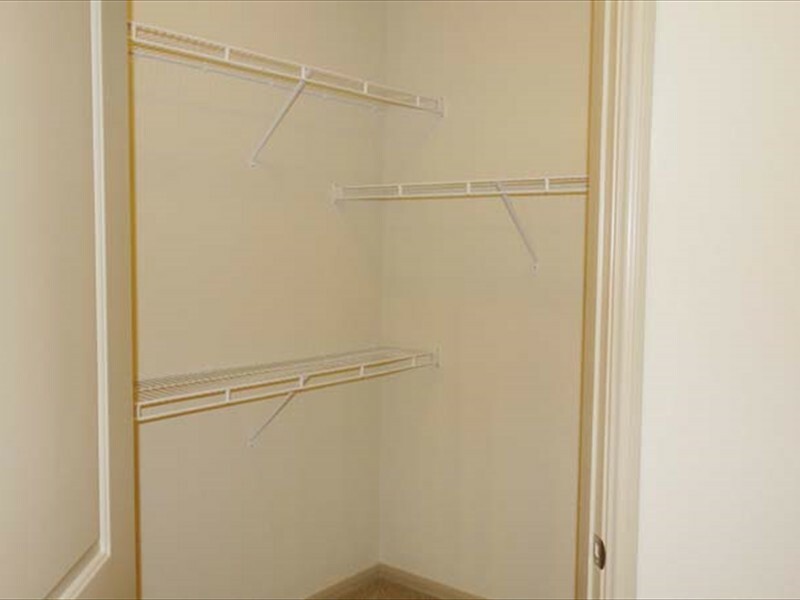 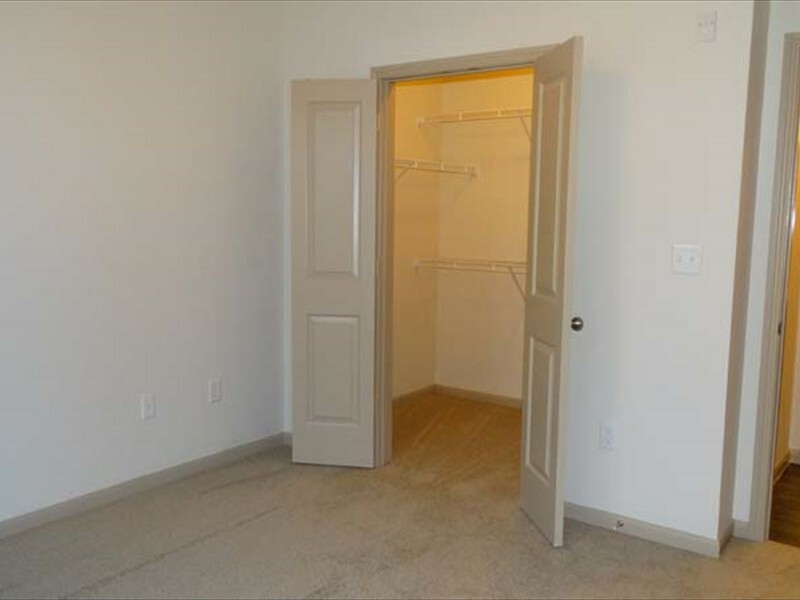 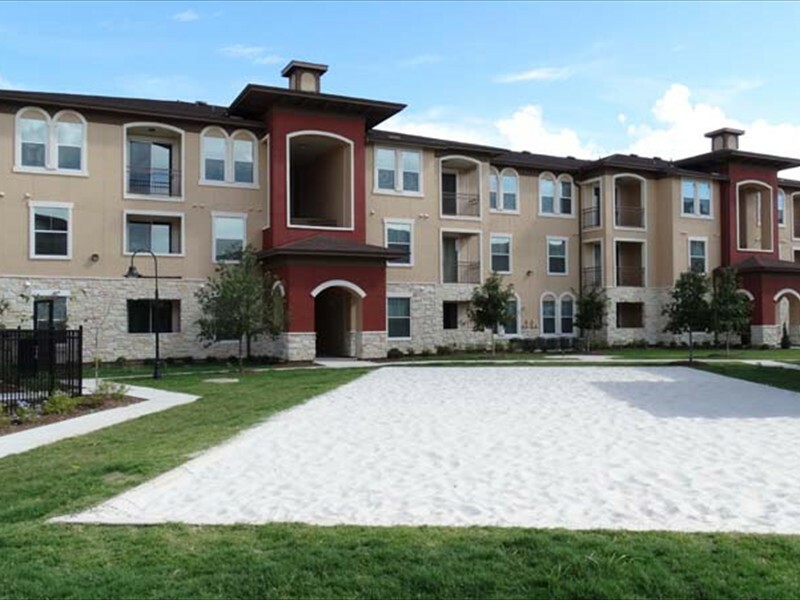 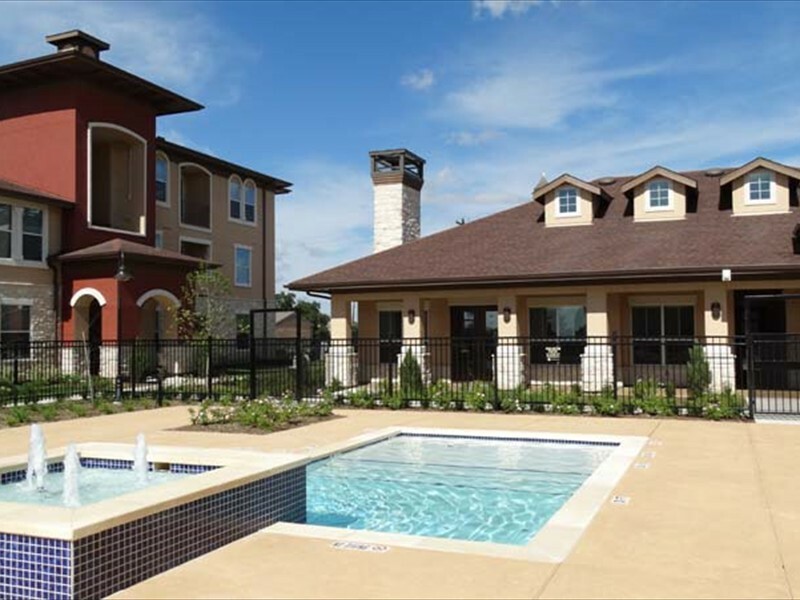 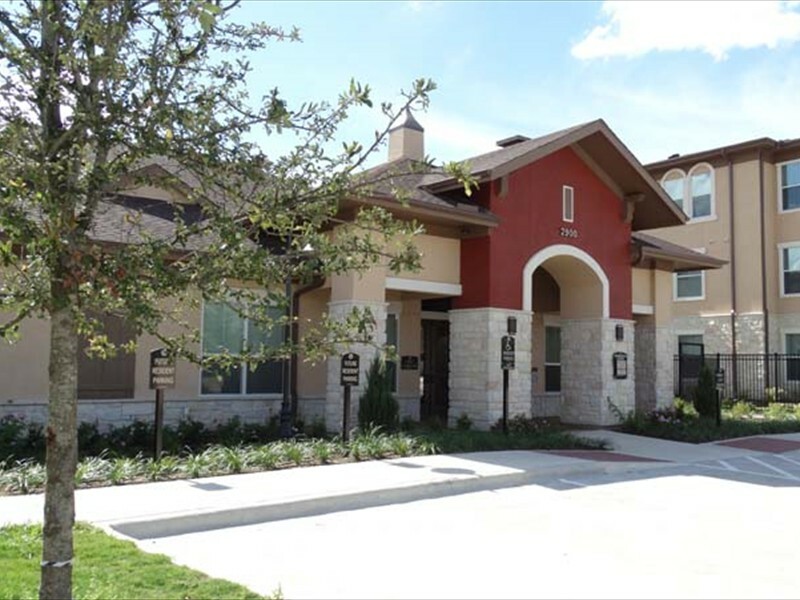 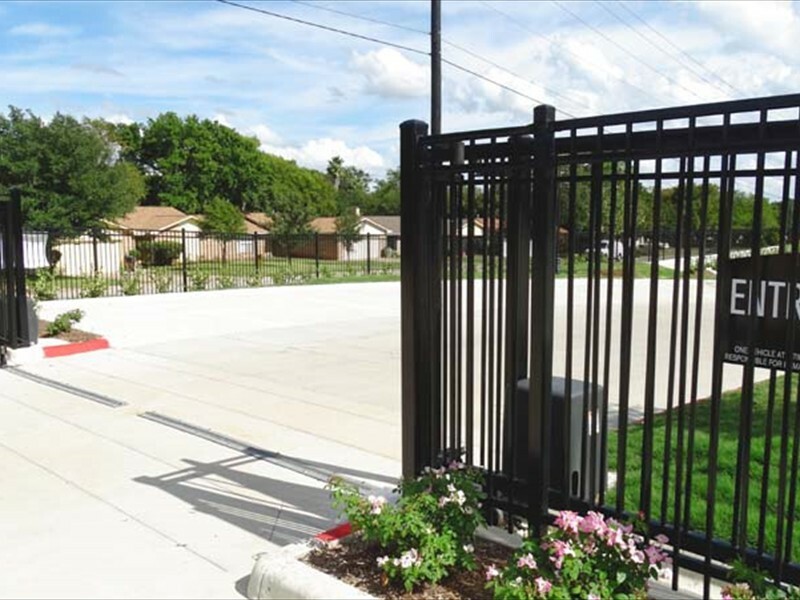 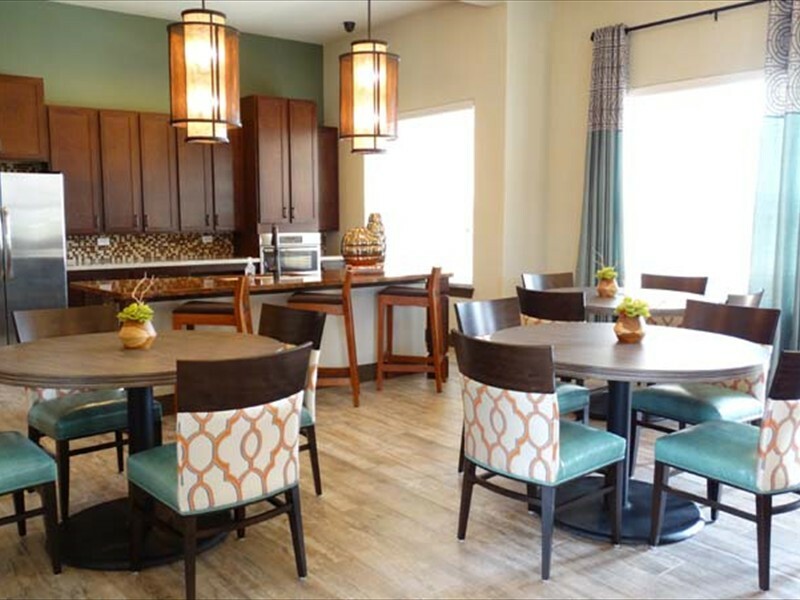 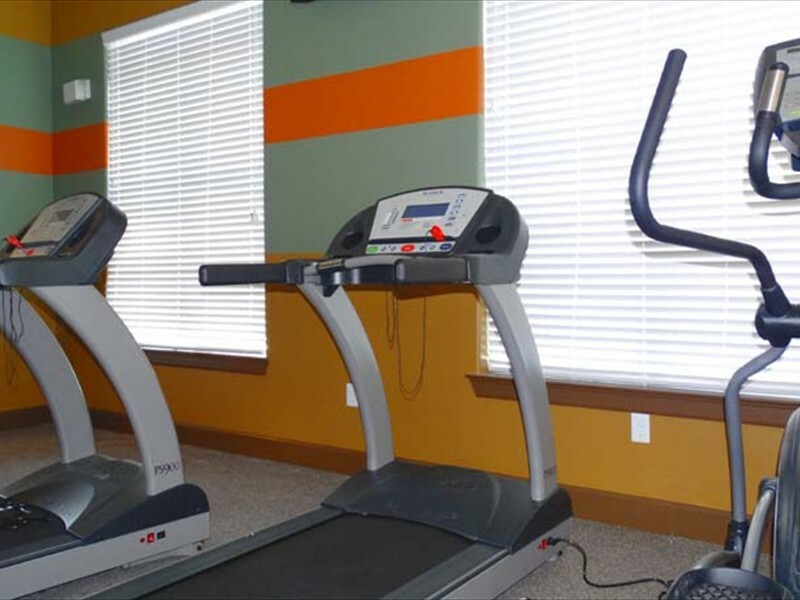 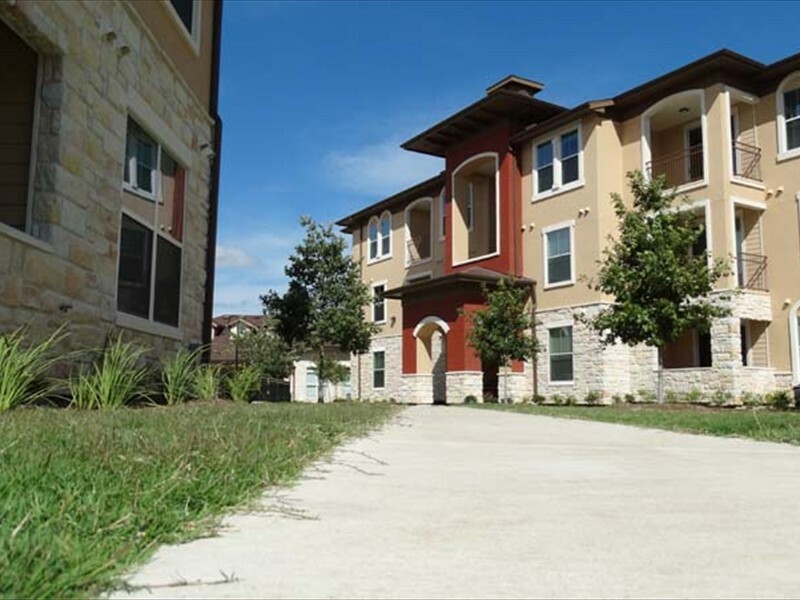 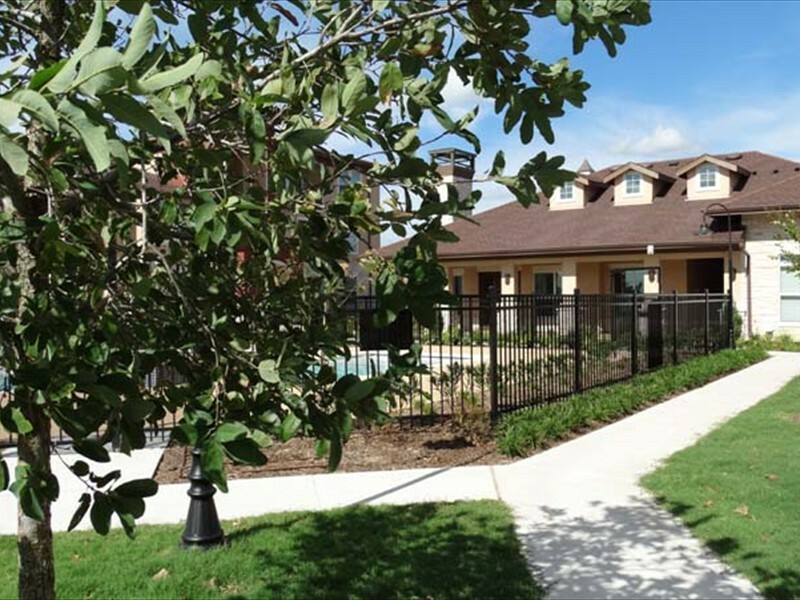 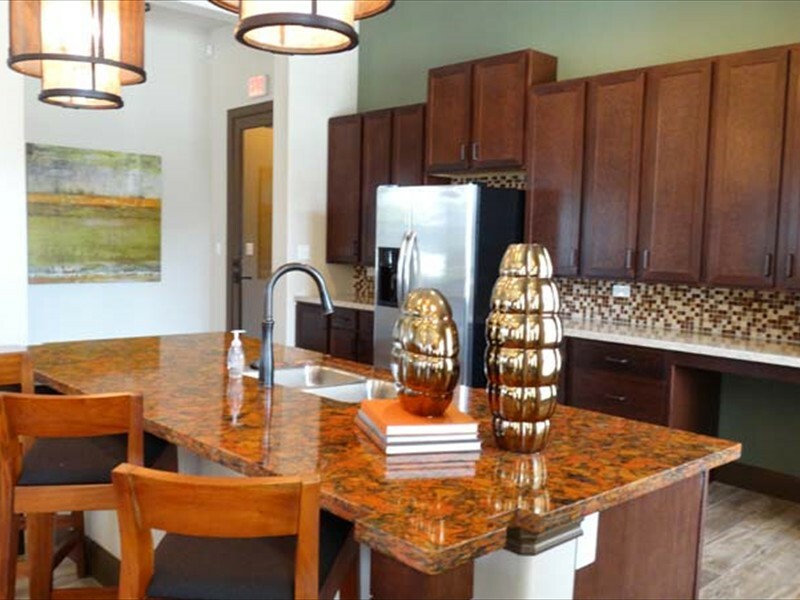 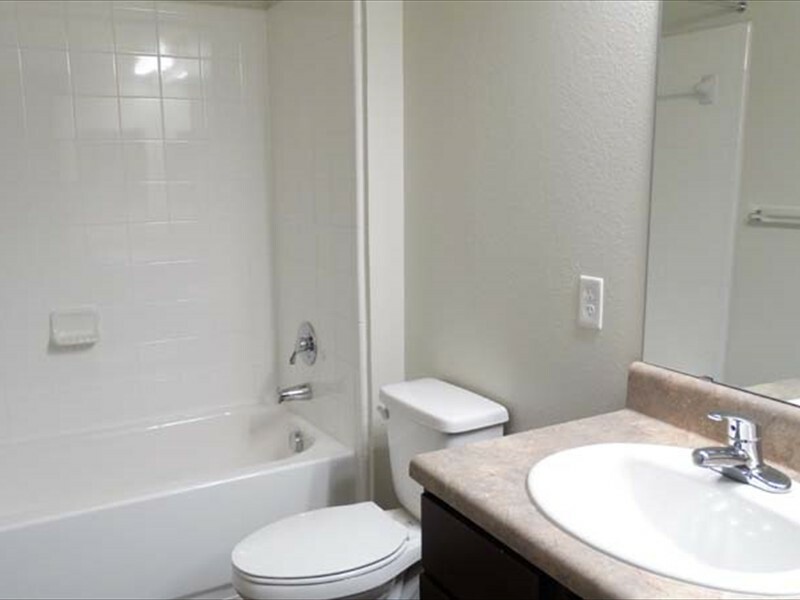 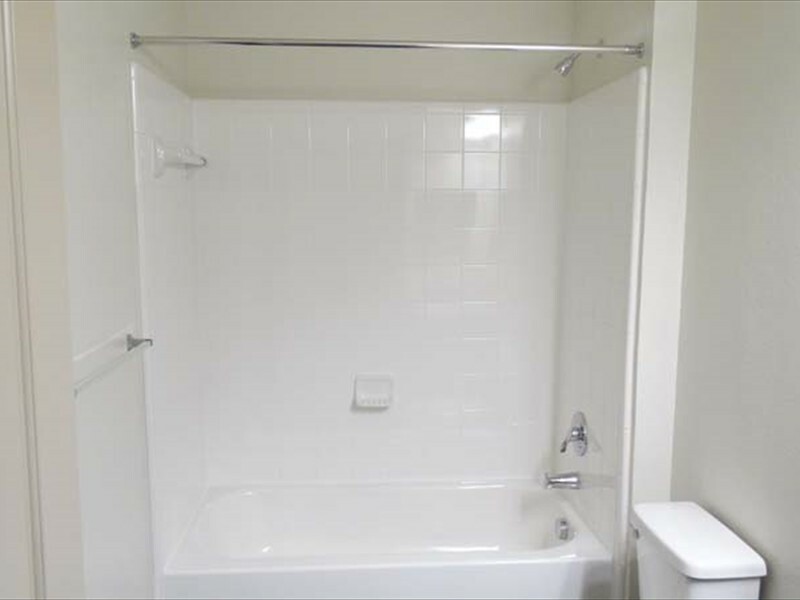 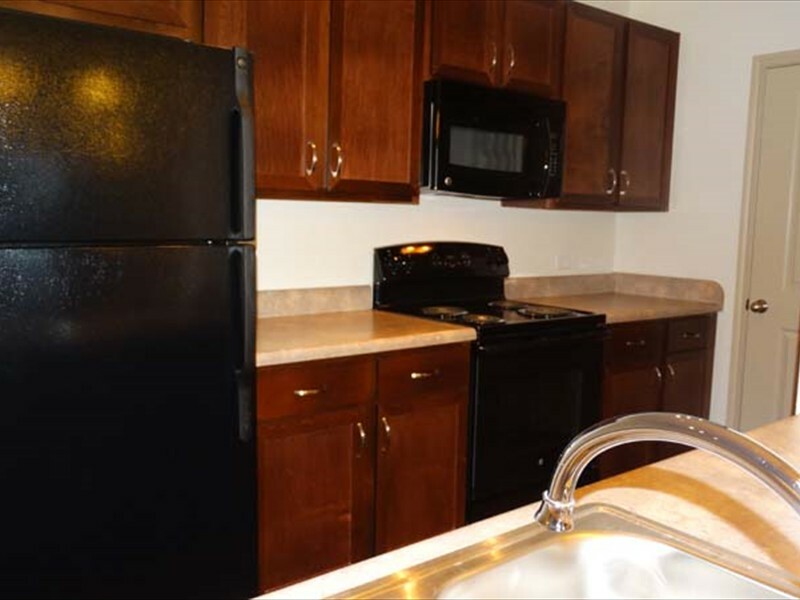 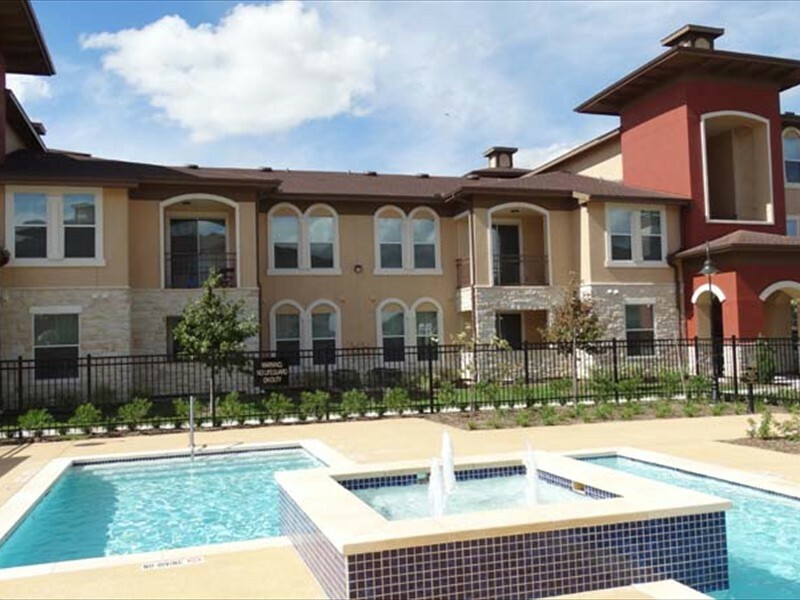 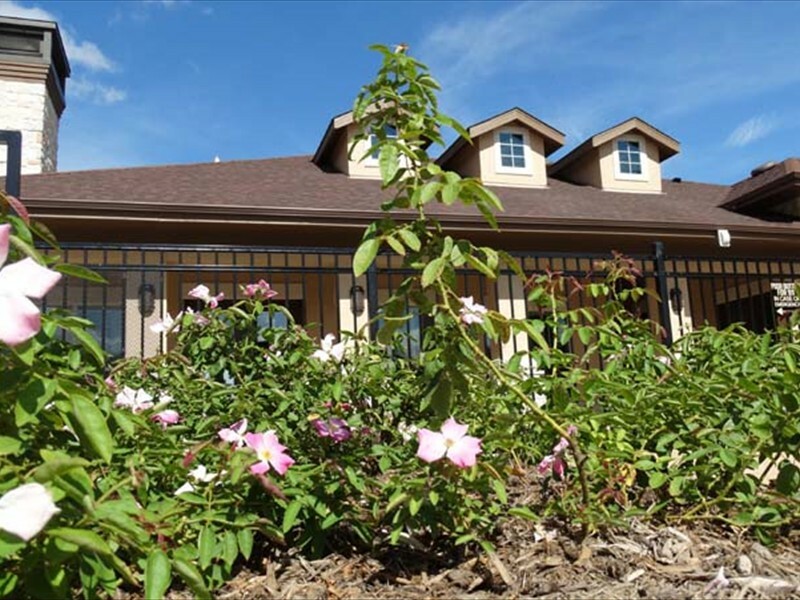 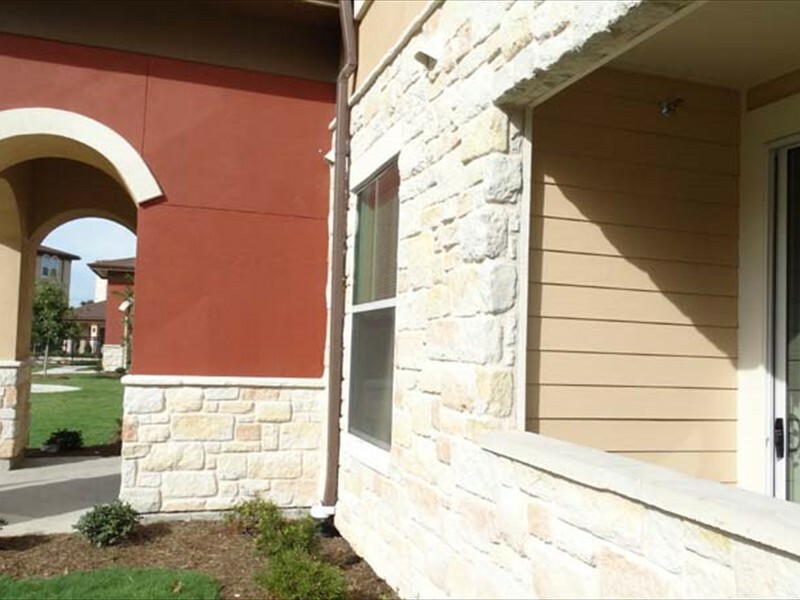 Highland Villas Apartments is a beautiful community offering comfort and convenience. 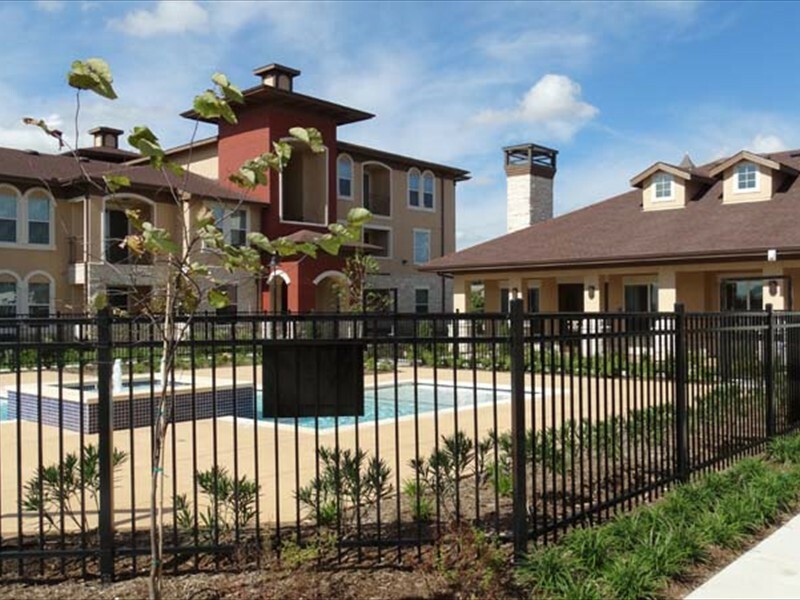 Located just off Highway 6 and Briarcrest Drive, Highland Villas is close to shopping, dining, entertainment and much more! 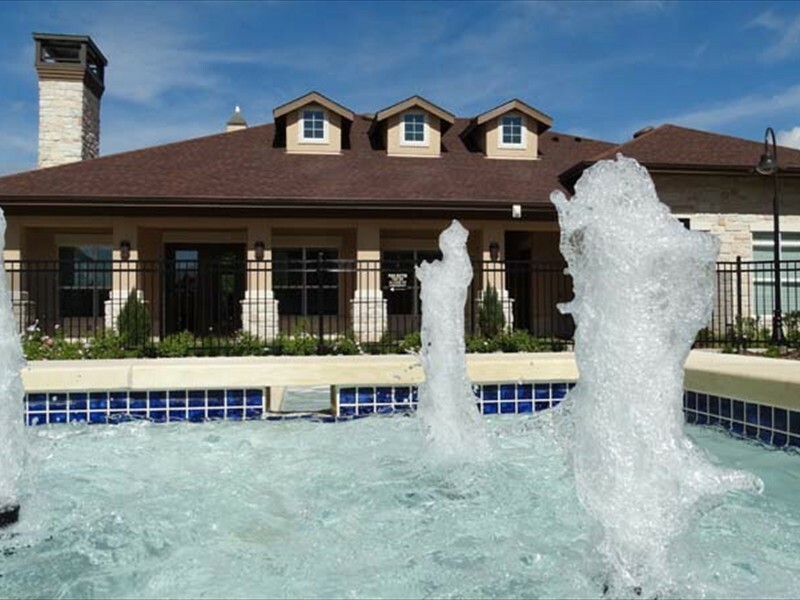 Highland Villas features a sparkling swimming pool, outdoor grills, a putting green and more. 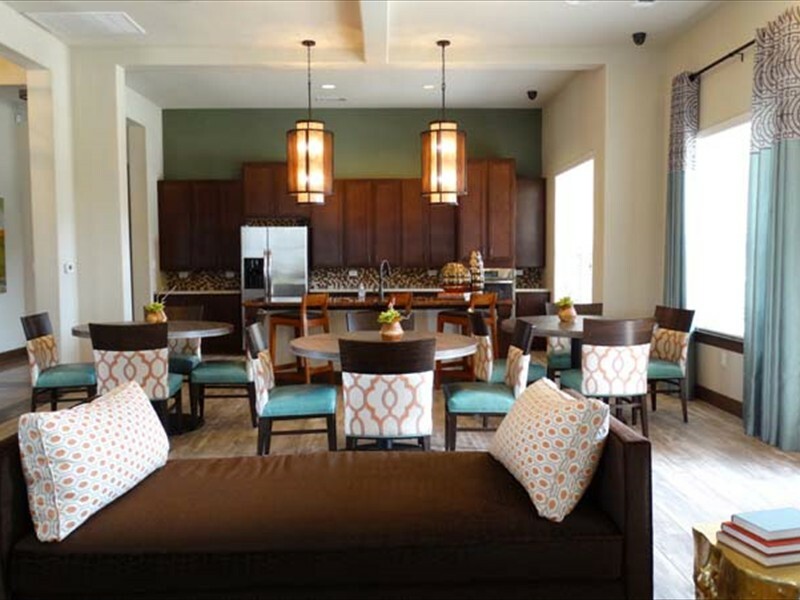 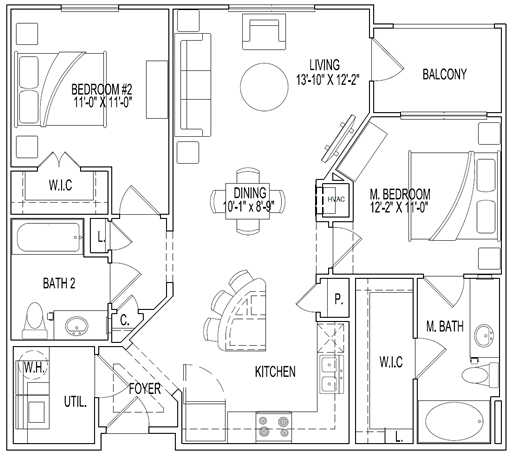 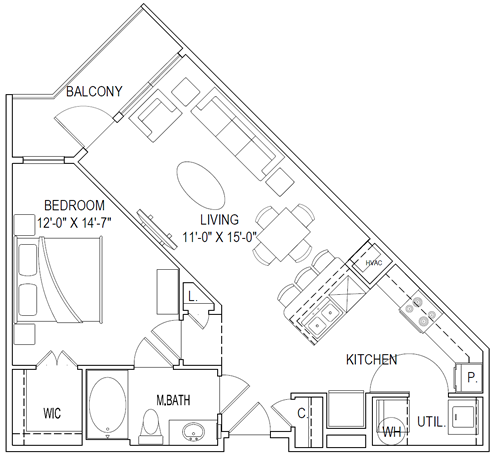 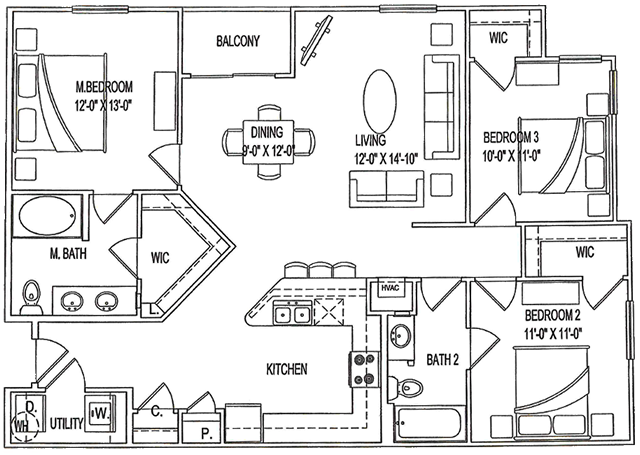 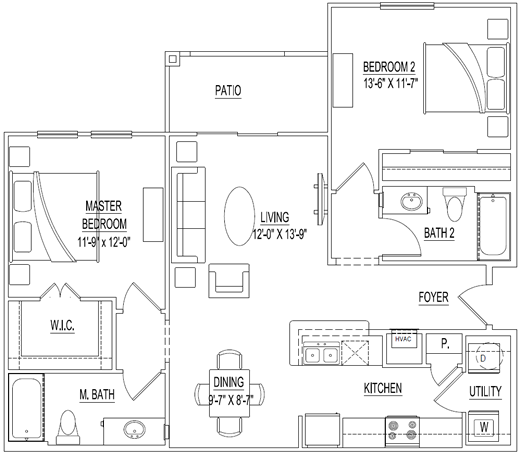 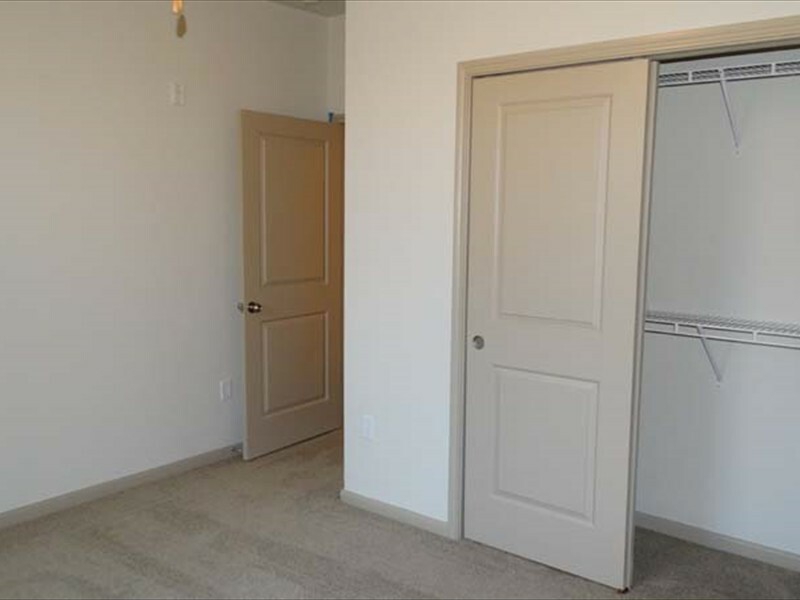 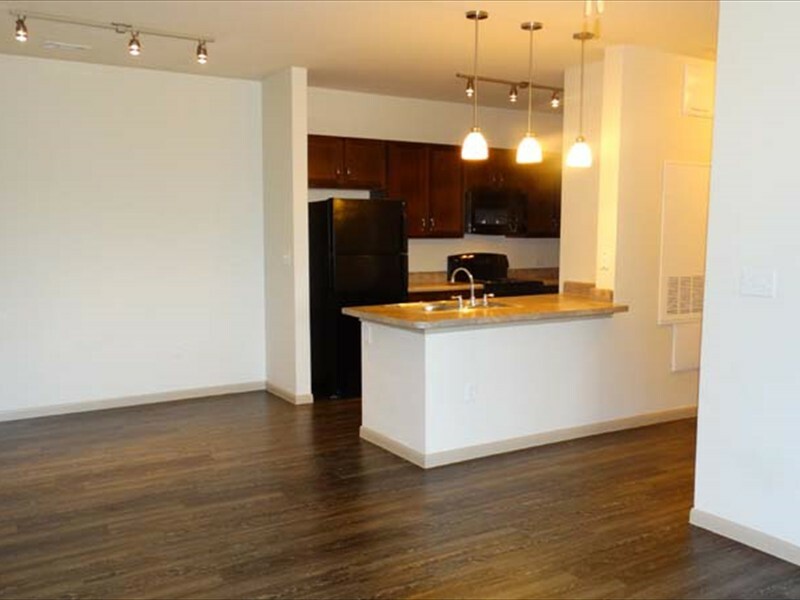 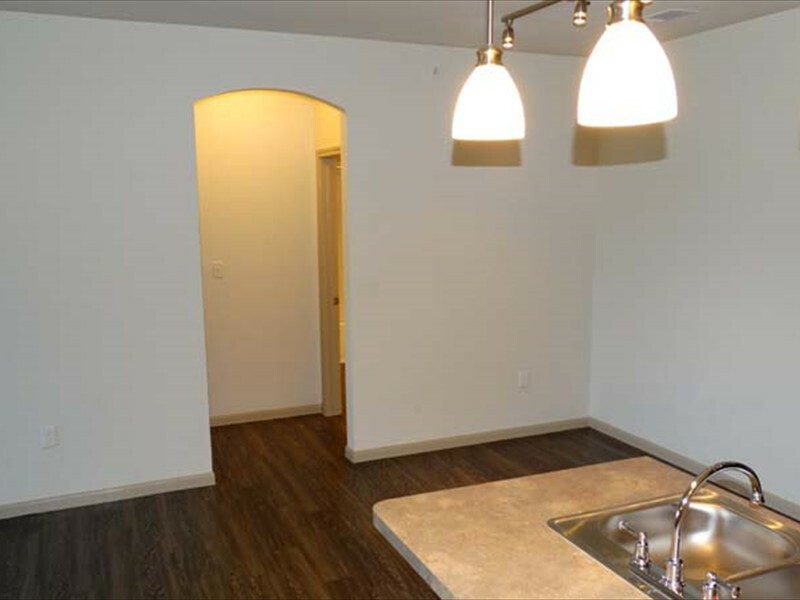 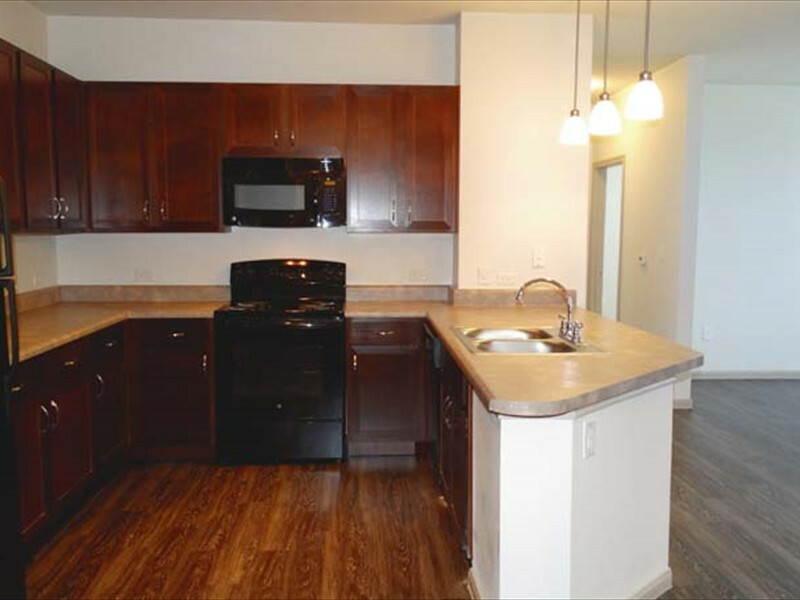 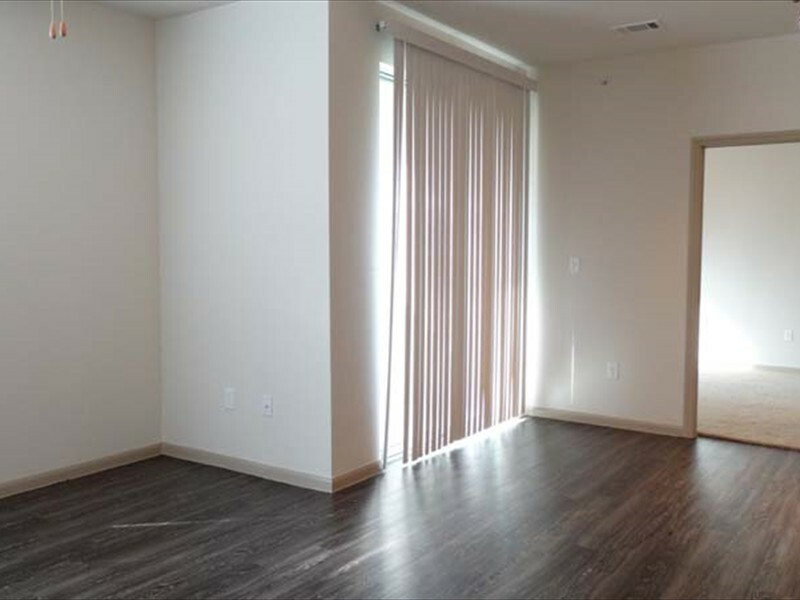 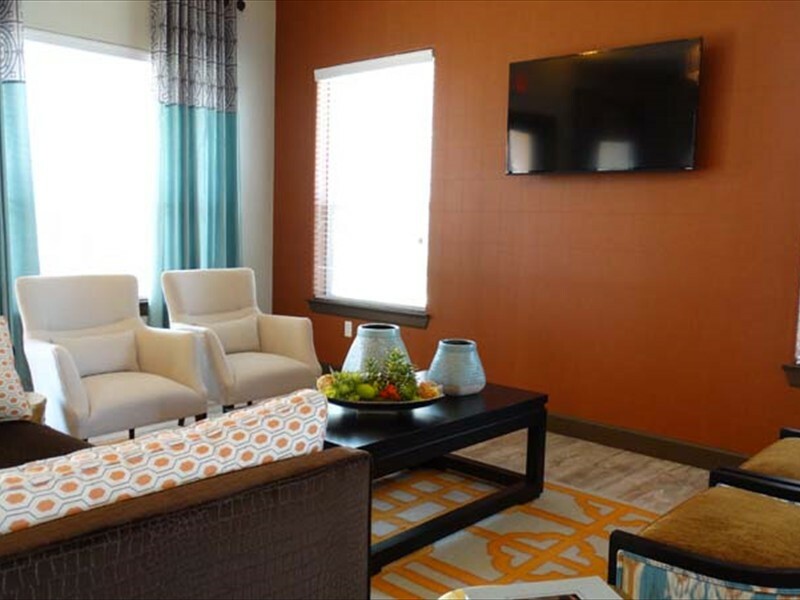 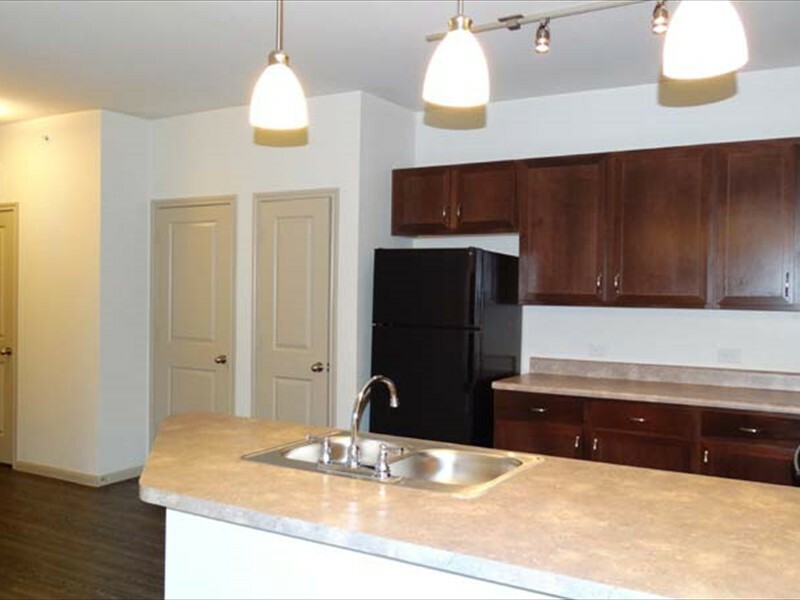 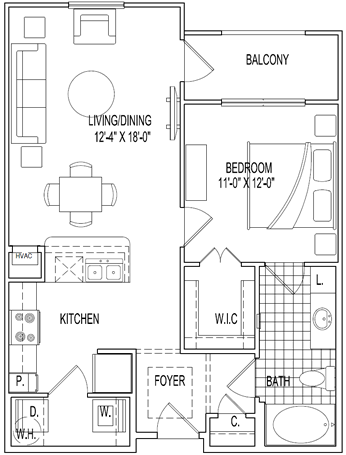 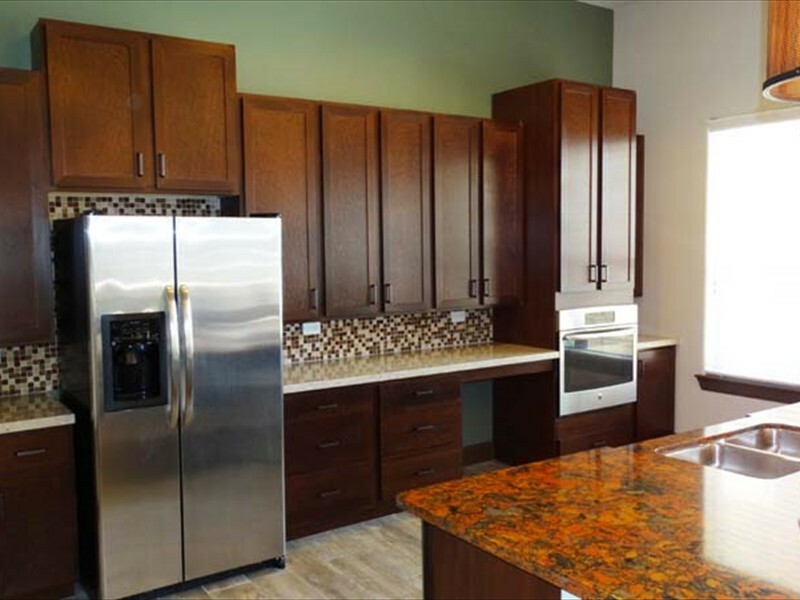 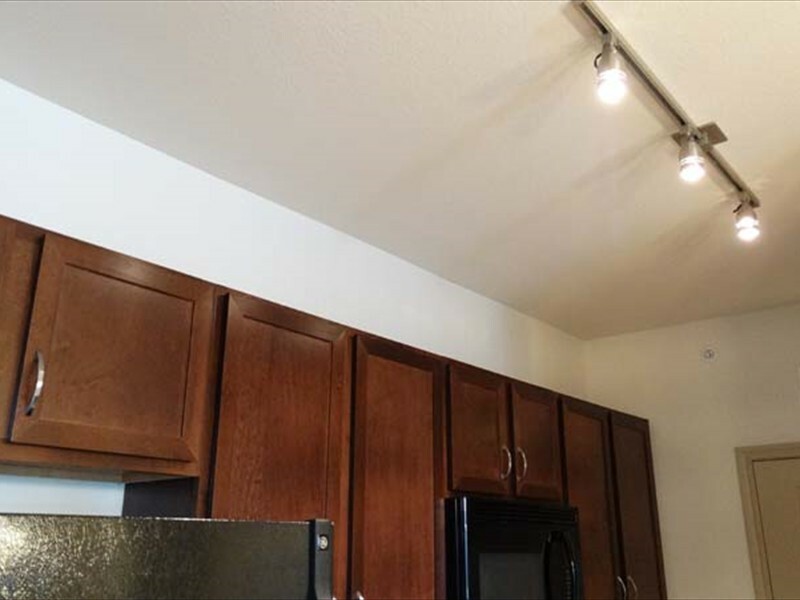 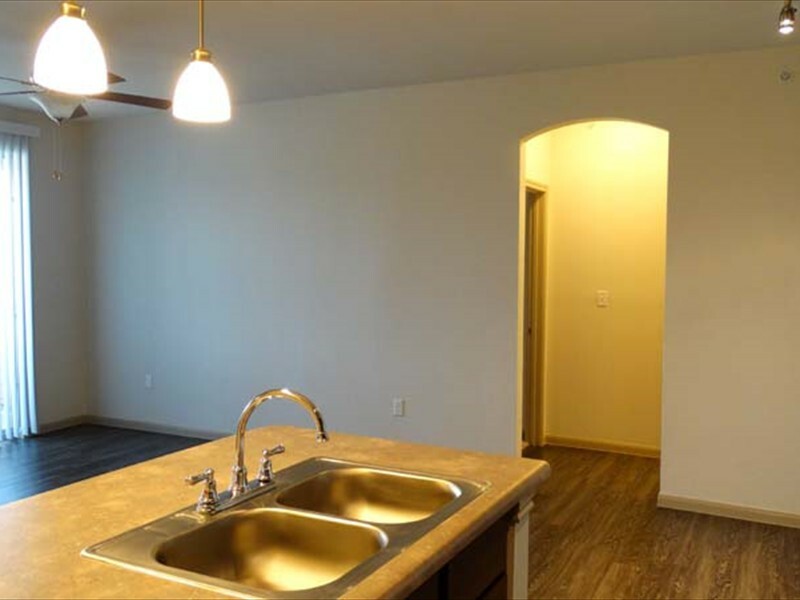 With spacious one, two and three bedroom apartment homes, you'll love your new home at Highland Villas! 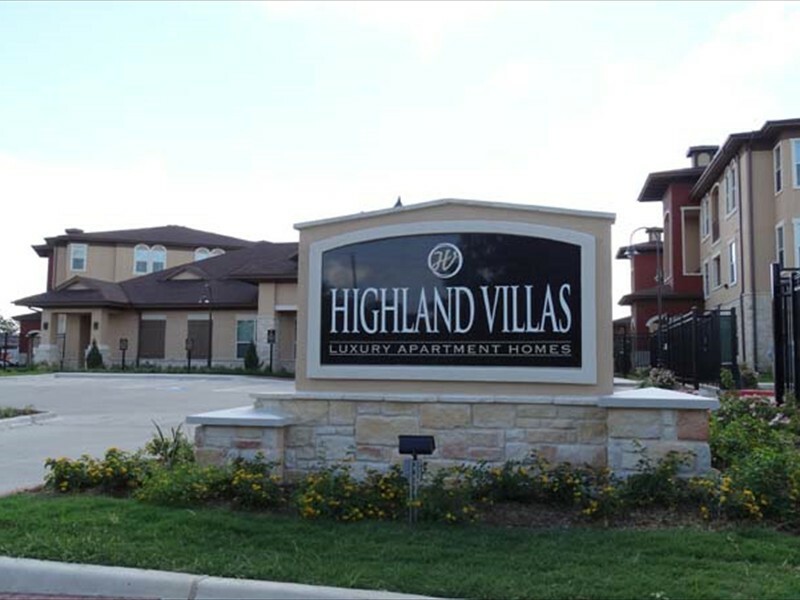 Located just off Highway 6 and Briarcrest Drive, Highland Villas is close to shopping, dining, entertainment and much more! 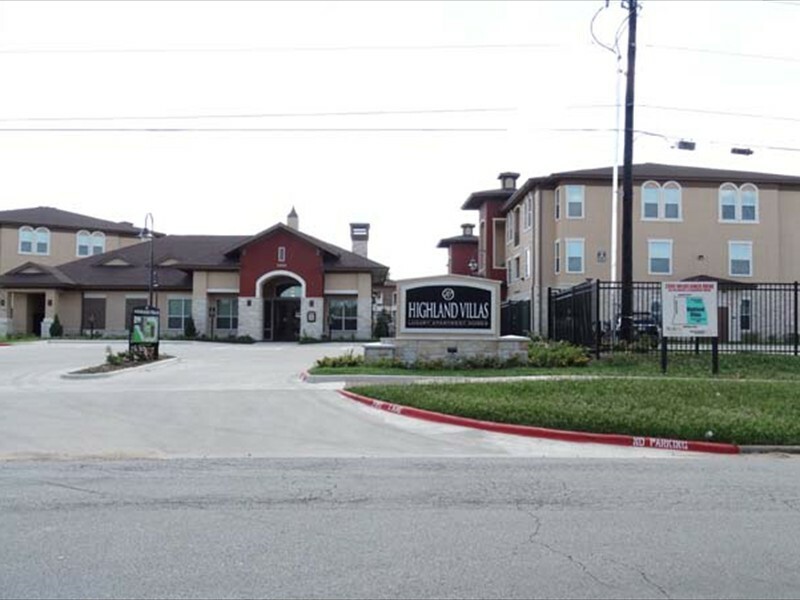 Highland Villas promotes equal housing opportunity and choice for all prospective residents regardless of race, color, creed, national origin, disability, or marital or familial status.